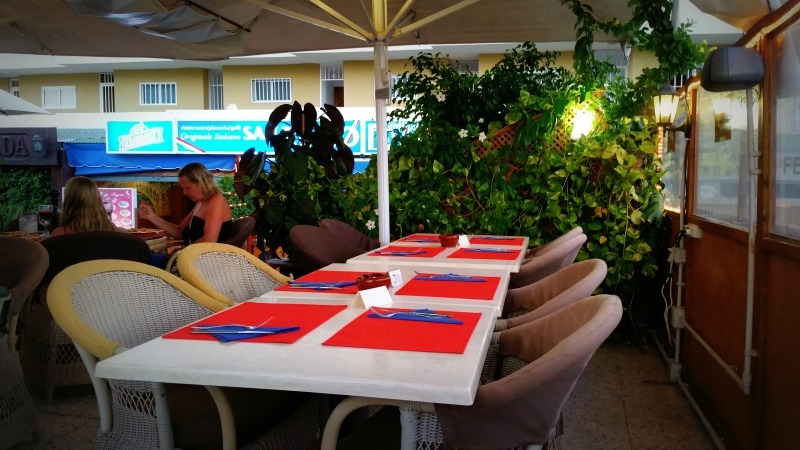 The Ristorante & Pizzeria San Remo in the heart of Playa del Inglés, is one of the very first authentic Italian restaurants in the south of Gran Canaria. 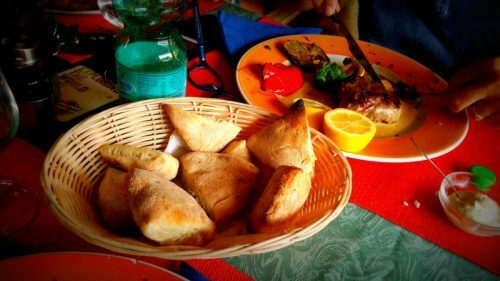 Generosity is as important to the Ristorante & Pizzeria San Remo, as great food and quality service. Every client receives a free glass of Sangria as a welcome drink and a bruschetta as an appetizer. On top of that, you can eat as much of their delicious Pizza Bread as you can fit in. 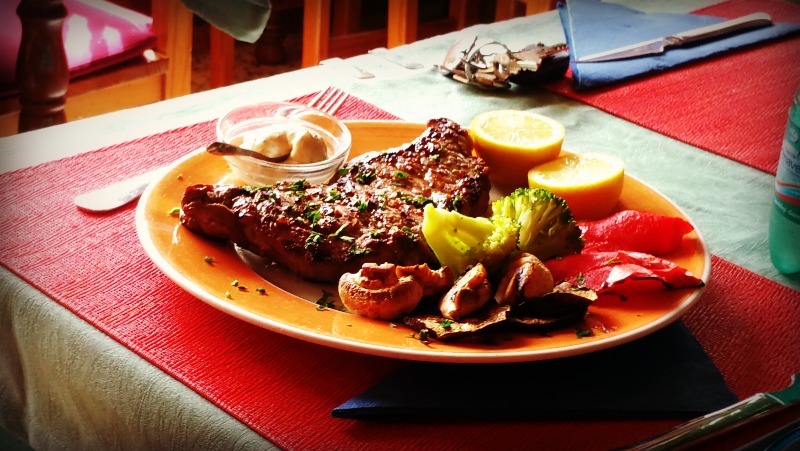 However, be careful not to overindulge, as you will want to leave room for your pick from the scrumptious main menu. 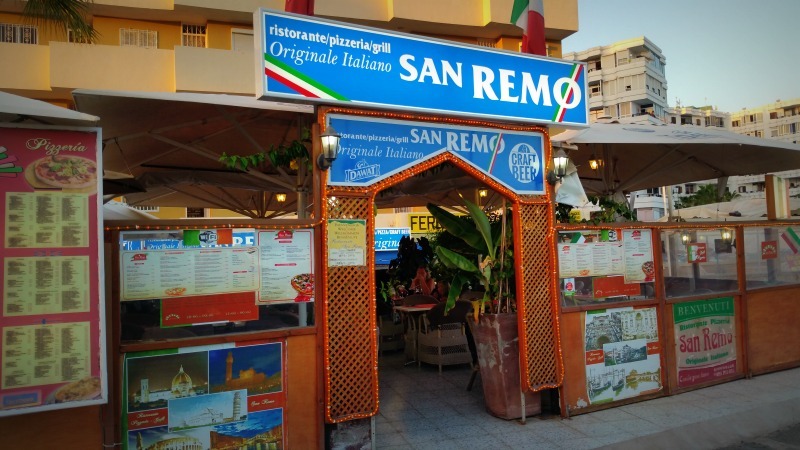 The delectable menu at the Ristorante & Pizzeria San Remo has a wide selection of pizza, pasta and meat dishes, as well as specialty dishes you will only find in San Remo. You will never be short on choices. 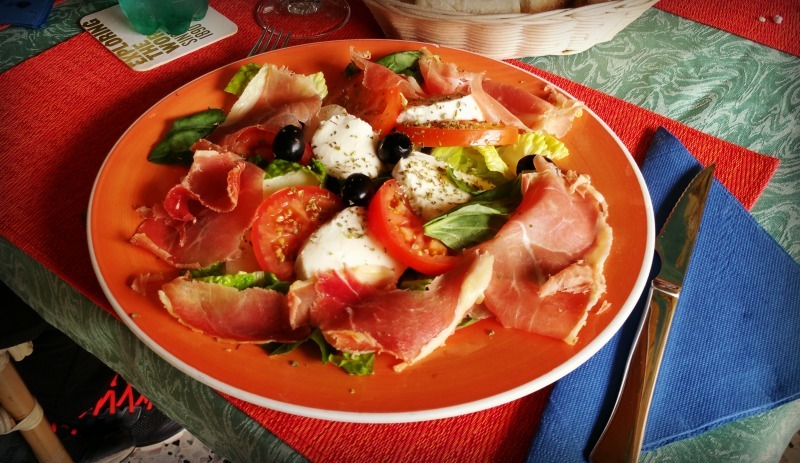 We like to start with a delicious Caprese Salad with Parma Ham and a Carpaccio di Manzo. This alone, with the pizza bread and bruschetta, is almost enough for two people. However, the menu always proves to be too tempting. 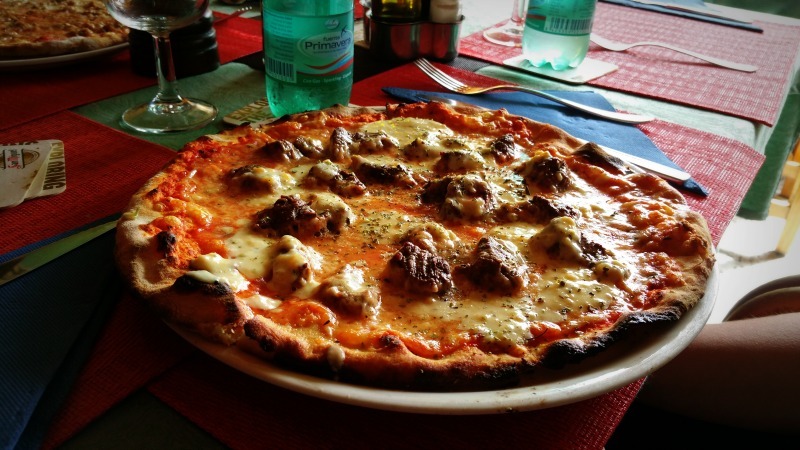 The traditional pizzas are made following the typical thin and delicious Italian style. We usually take the leftover pizza home, and eat it the next day heated up in the microwave. Still tasty. 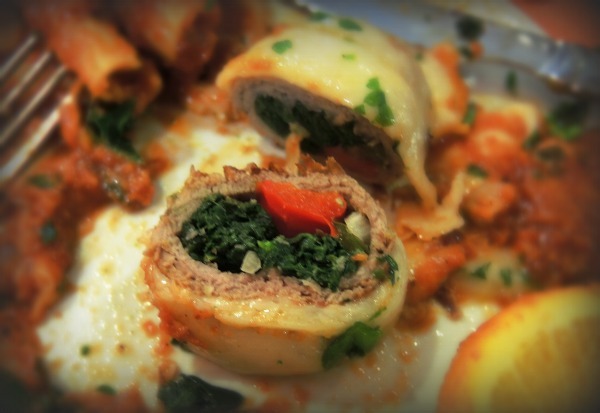 You cannot go past one of the specialty dishes on the San Remo menu. We went for the Filet alla Valdostana, delicate vegetables rolled into a tender veal filet, gratinated with cheese and tomatoes and served with Penne alla Bolognesa. 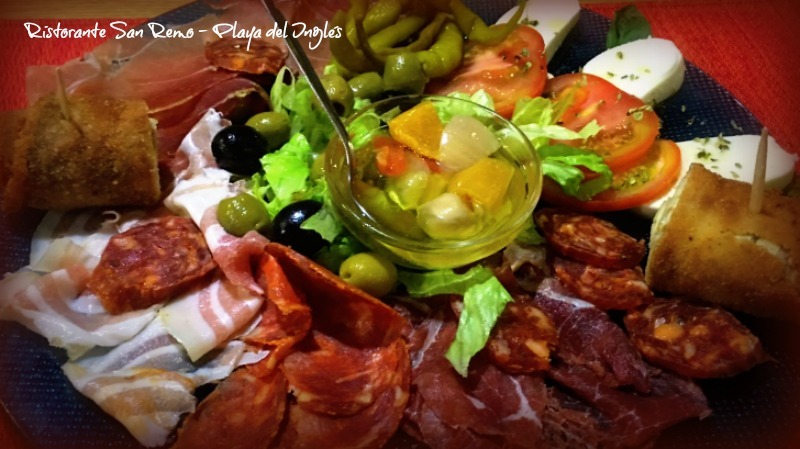 This is a must-try mouth watering specialty dish. 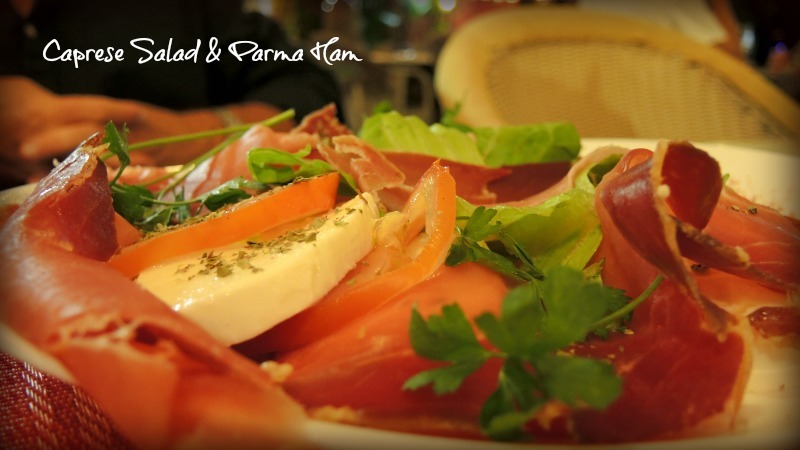 Nina and Antonio, are the lovely Italian couple who run the Ristorante & Pizzeria San Remo. 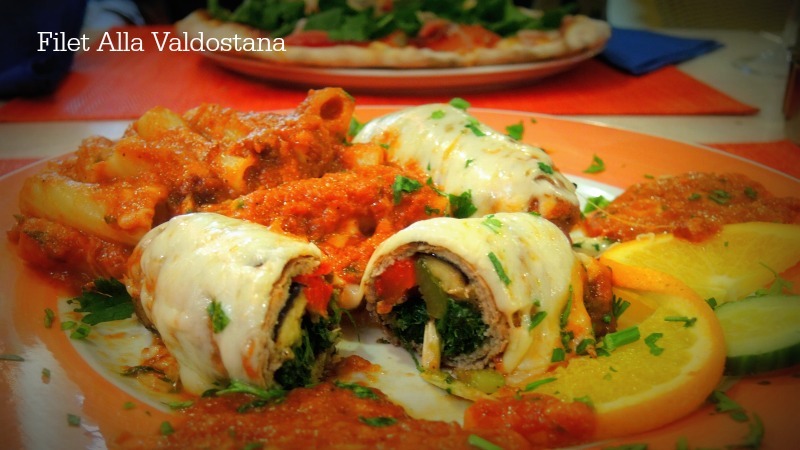 They place great pride in using beautiful Italian ingredients to produce their original and delicious Italian recipes. Everybody knows Nina with her friendly smile and her welcoming personality! She likes to greet her customers personally, and to ensure they are enjoying their meal. It is this friendly and personable approach for the last 20 years, coupled with the delicious food that keeps customers coming back to the Ristorante & Pizzeria San Remo for more! Nina and Antonio have created a cosy space in their restaurant, with a rustic feel and a relaxing atmosphere. There are two terraces. One is a seamless extension of the indoor seating area where smoking is not permitted. The other is a few steps up on the plateau outside, quite spacious with nice background music and lighting. On this terrace smoking is allowed. All seating is very comfortable and ideal for enjoying a cocktail or their wonderful Italian espresso after your meal. 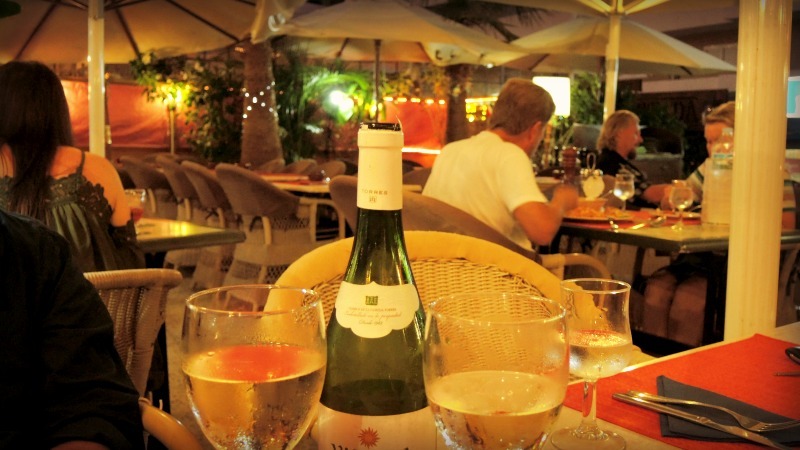 The couple have used beautiful and lush greenery throughout the restaurant to create an oasis where you can sit comfortably and enjoy your delicious original Italian cuisine. 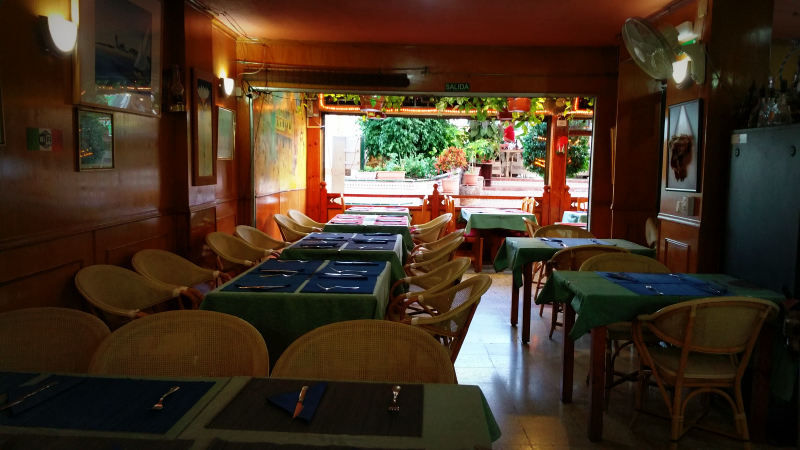 The Ristorante & Pizzeria San Remo is on a popluar road in the apartment building of Los Molinos. It is opposite the post office in the Mercurio office building. 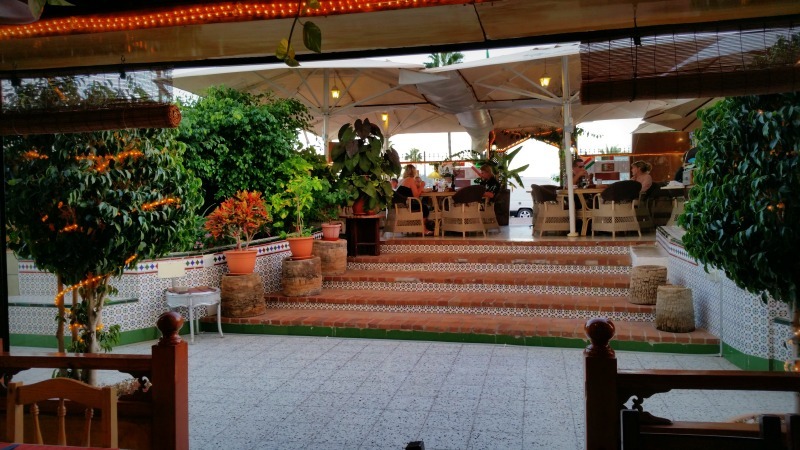 When looking at the Los Molinos building it is the first restaurant on your left.